We’d love your help. 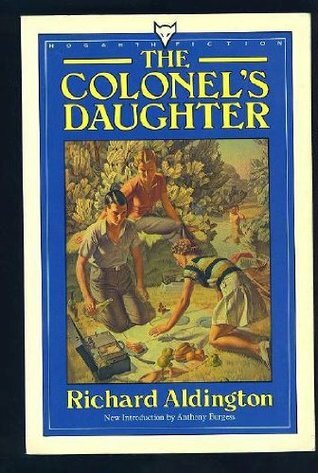 Let us know what’s wrong with this preview of The Colonel's Daughter by Richard Aldington. After the end of World War I, Georgina Smithers finds rural English life boring, until her handsome cousin arrives on leave from India.